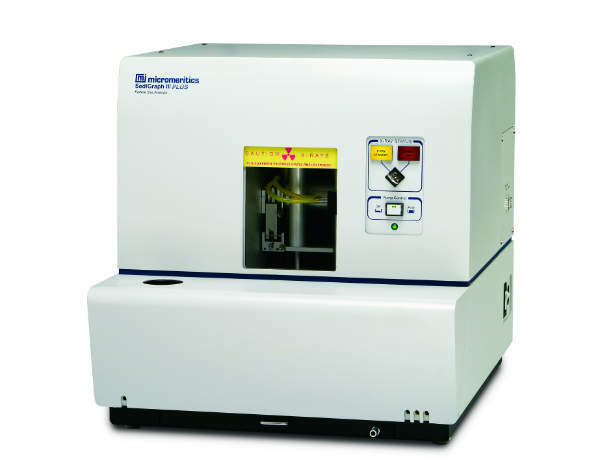 Micromeritics specializes in materials characterization and analytical laboratory instrumentation for the drug industry. 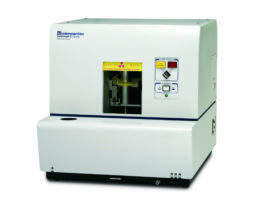 Micromeritics manufactures automated laboratory instruments to measure physical characteristics in powders and solids. Available instruments are ideal for research, product development, quality control, production, and process control applications. Nano particle size, zeta potential, particle shape, high-pressure adsorption isotherms and dynamic vapor sorption also measure characteristics. 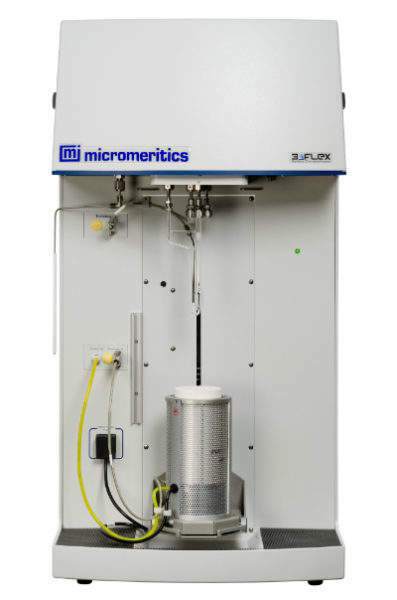 A Micromeritics brand, Particulate Systems, creates products that measure the activity and selectivity of catalysts, surface energy, segregation testing, powder strength, as well as find low levels of iron. Micromeritics operates Micromeritics Analytical Services (MAS) and Micromeritics Pharmaceutical Services (MPS), which provide contract sample analyses and consulting services. Both companies offer measurement solutions for particle size, shape and particle count, as well as nano particle size, surface area, micropore analysis, pore volume distribution and total pore volume. MPS allows Micromeritics to expand its analytical capabilities to meet growing demand for contract services from the drug development sector. The company provides API characterization, excipient screening, powder flow properties, batch variability, identification of critical quality attributes, and quality by design / process analytical technology implementation. 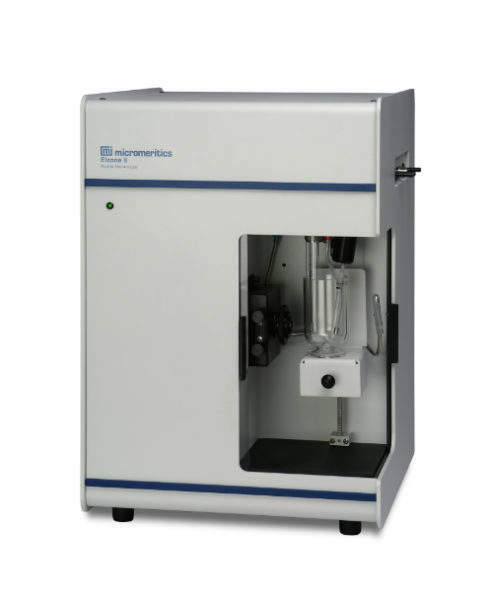 Micromeritics offers gas adsorption analyzers to fulfil any surface area and porosity requirement. 3Flex™ is a fully automated, three-station instrument that performs high-throughput surface area, mesopore, and micropore analyses. Each analysis station can be upgraded from mesopore to micropore and features its own set of pressure transducers. Tristar® II is an automated, three-station, surface area and porosity analyzer that increases the speed and efficiency of quality control analysis with the accuracy, resolution, and data reduction required for research criteria. A krypton option is included, which allows measurements in a very low surface area range. Gemini® VII surface area and porosity analyzers produce fast and reliable results and feature a small footprint, and are quick, accurate, and easy-to-use. 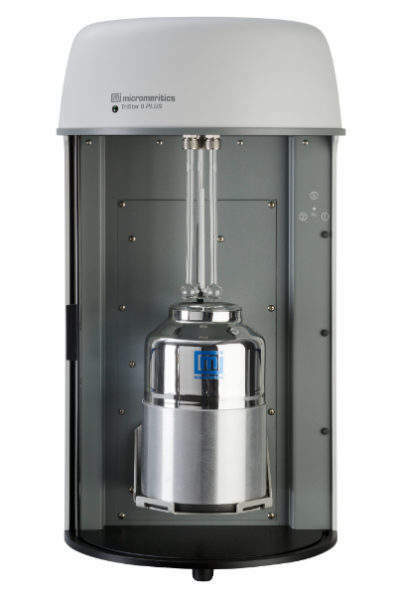 The Gemini series is suitable for teaching, research, and quality control environments and performs low to high-surface area measurements without using krypton. 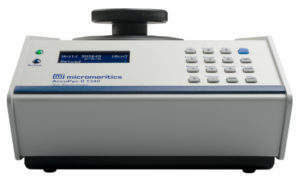 Micromeritics offers the AutoPore® V series of porosimeters, which use mercury intrusion and extrusion. An enhanced data reduction package is available for tortuosity, permeability, compressibility, pore-throat ratio, fractal dimension and Mayer-Stowe particle size distribution. 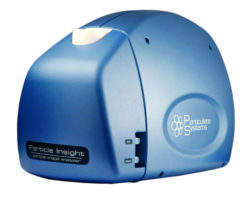 Saturn DigiSizer® II laser particle size analyzer features advanced optics and CCD technology. It uses more than three million detector elements for high-resolution measurement of articulations in the scattering pattern. The analyzer allows a high degree of size discrimination or resolution and automatically determines organic and inorganic particle sizes ranging from 40 nanometers (nm) to 2.5nm. 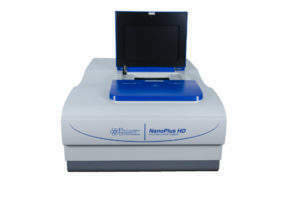 NanoPlus uses photon correlation spectroscopy and electrophoretic light scattering techniques to determine nano particle size and zeta potential. The instrument can measure particle size in the range from 0.1nm to 12.30µm with sample suspension concentrations from 0.00001% to 40%. Zeta potential can be measured in sample suspensions in the -500mV to 500mV range with concentrations from 0.001% to 40%. NanoPlus is compact and easy-to-use with an extended analysis range, intuitive software, and multiple sample cells for various applications. 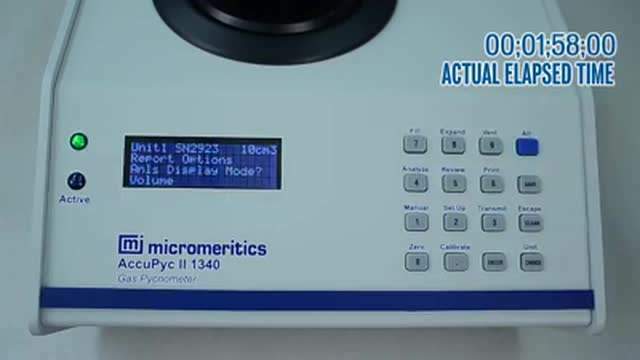 A fully automatic gas displacement pycnometer, AccuPyc® II 1340, produces volume measurements and density determinations for powders, solids, and slurries with volumes between 0.01cm³ and 350cm³. Gas pycnometry is one of the most accurate techniques for obtaining skeletal volume and density. GeoPyc® 1360 uses a quasi-fluid displacement medium. 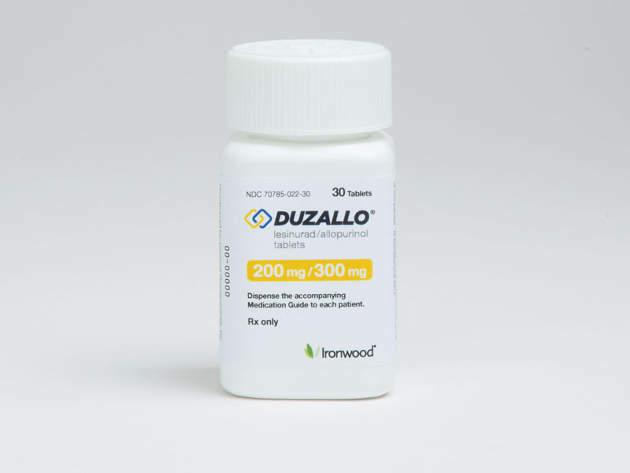 It is composed of non-hazardous microspheres with a high degree of flowability that do not wet the sample or fill its pores. 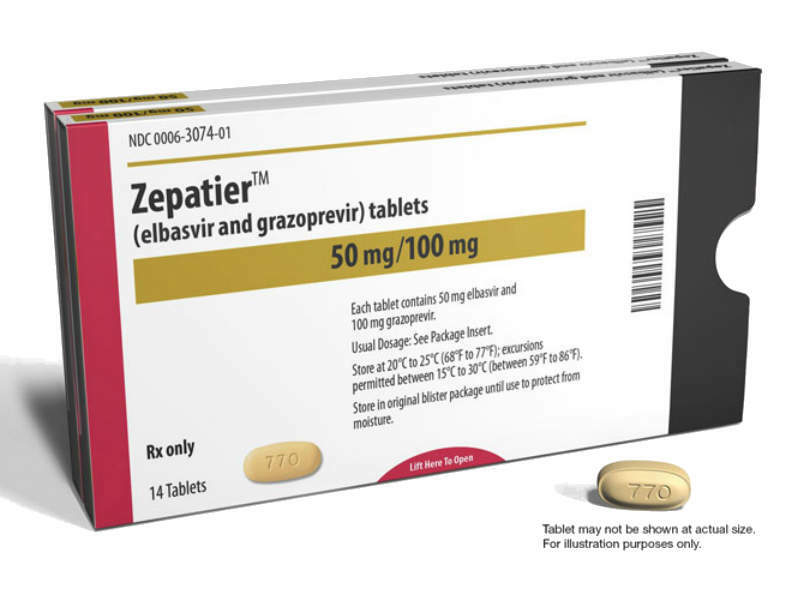 It determines the envelope volume and density of monolithic samples, as well as the bulk volume and density of powdered materials and also calculates the total pore volume when the skeletal volume is known and is non-destructive for most samples. Micromeritics provides material characterization instruments and application support to leading industrial companies and academic institutions worldwide. The company’s instruments are suitable for pharmaceuticals, clays, ceramics, pigments, plastics, catalysts and catalyst support systems, paper coatings, geological cores, and metal powder applications. Micromeritics operates offices in the US, England, Germany, Belgium, France, Italy, China and Japan. 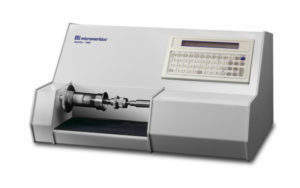 A global network of trained local representatives sell and service Micromeritics’ material characterisation instruments. Micromeritics has announced the introduction of its newest product, GeoPyc 1365. 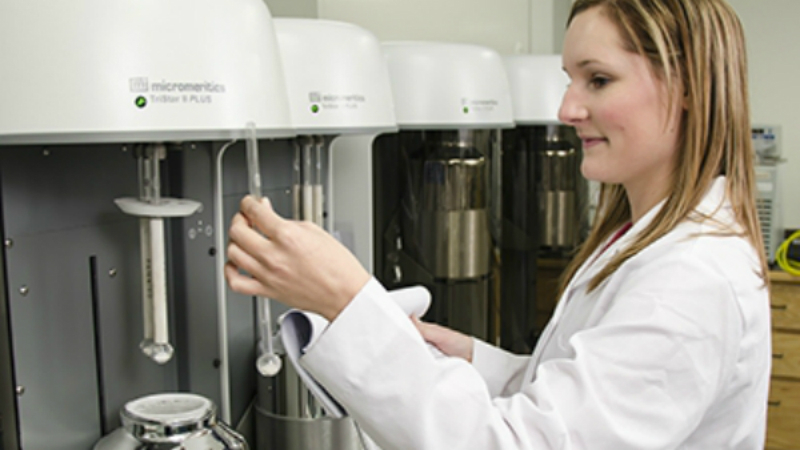 The physisorption line is designed to measure surface area and porosity for a wide range of materials, determining the quality and utility. A major advantage of using the TriStar II with the krypton option is the ability to measure low surface areas. Micromeritics' Instrument Grant Committee has awarded an AutoChem II 2920 to the University of Basque Country. 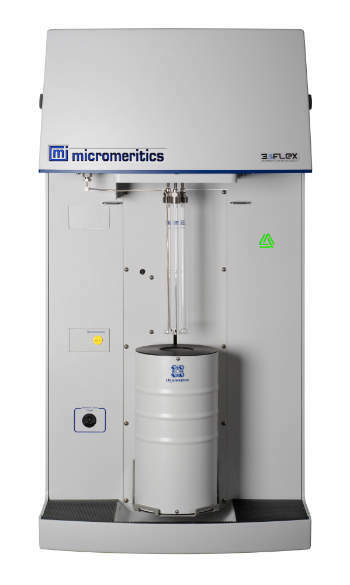 It has been announced that Micromeritics Instrument is adding a thermal conductivity detector (TCD) option to its 3Flex Surface Characterisation family.